Tri-C's campus locations are easily accessible from major roads and highways. Click here to download directions. Need to locate a specific place on campus? Download an easy-to-follow map of the campus buildings and departments or view an interactive campus map. 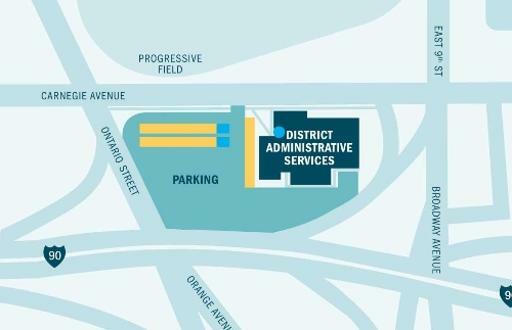 Park close to the action at the District Garage when attending games and events at Progressive Field and the Q.